Mobile Internet MTS, like any paid service, you can disable. If you are going to pass up this opportunity can do so by methods described below. How to disable the service "Unlimited Internet"
Use mobile assistant. Please contact customer service by dialing the phone 0890, then sign the call. Wait some time and tell the operator that you want to disable the mobile Internet. The rejection of this service is completely free. If you have no desire to communicate with company representatives, you can edit or delete the connection settings in your phone. For the time that you did not go to the Internet, you will not be charged money. If the connection you are using tariff "a BIT", then send an SMS to 111 with text 9950. If your tariff is "Super BIT", send 6280 to 111. This will be enough to disable mobile Internet MTS. Claim your waiver services by contacting the service center of MTS. This operator provides its customers with a variety of additional features for a fee, which is not always the right for you. For example, it often happens when the subscriber does not need unlimited traffic for nine rubles a day, but until the user of the SIM card will not abandon unneeded services, money will continue to apply. Ask the MTS to give you a list of all additional options on your Sims, chances are you will find not a lot of excess. Don't forget to bring your passport, otherwise you will not be able to perform these operations. If you use Internet through a mobile modem, contact the service center and will lock the SIM card, if modem to ordinary telephone conversations you don't need. If you don't do this, then the SIM card may be debt, which then you will have to pay. 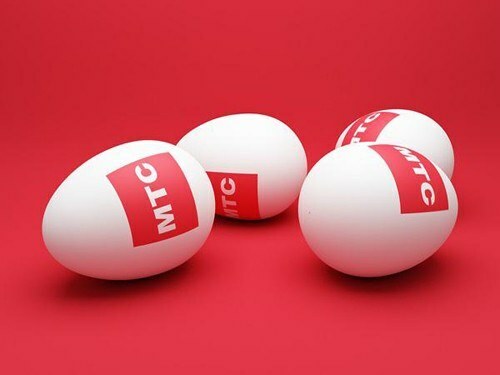 However, the last time when the balance of the debt minus the three hundred rubles, MTS blocks the modems. Find out in advance all such moments in order then to avoid problems.